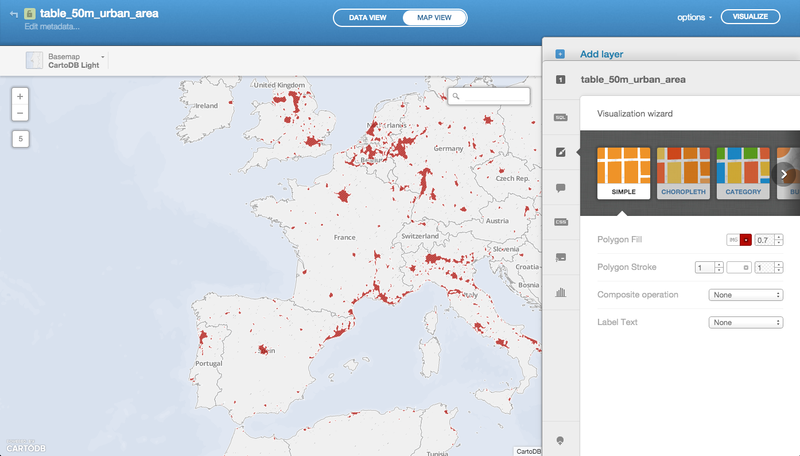 CARTO is an open source tool that allows for the storage and visualization of geospatial data on the web. It was built to make it easier for people to tell their stories by providing them with flexible and intuitive ways to create maps and design geospatial applications. 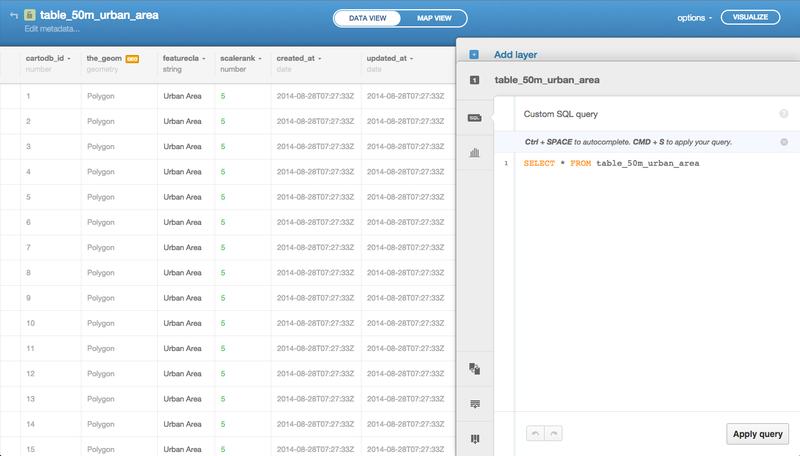 CARTO can be installed on your own server and we also offer a hosted service at carto.com. If you would like to see some live demos, check out our videos on Vimeo. We hope you like it! With CARTO, you can upload your geospatial data (Shapefiles, GeoJSON, etc) using a web form and then make it public or private. 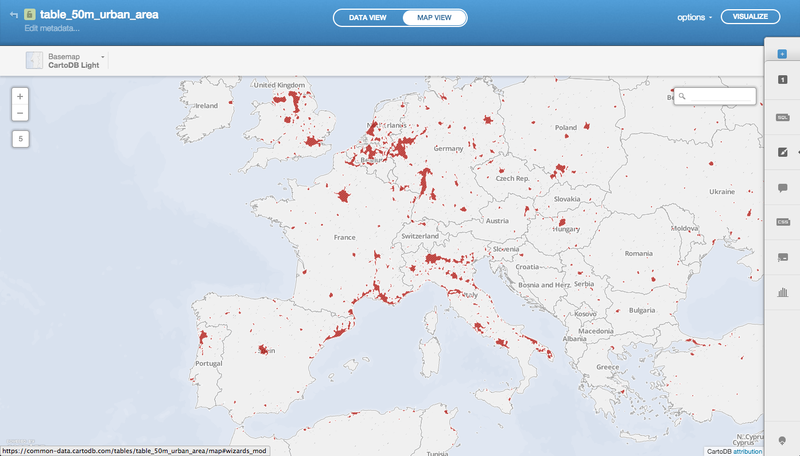 After it is uploaded, you can visualize it in a table or on a map, search it using SQL, and apply map styles using CartoCSS. You can even access it using the CARTO API OVERVIEW and SQL API, or export it to a file. In other words, with CARTO you can make awesome maps and build powerful geospatial applications! Definitely check out the CARTO Help Center for interactive examples and code.